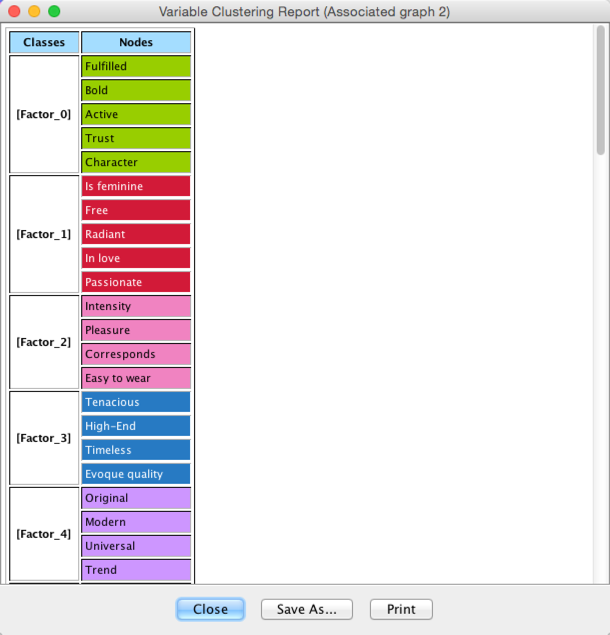 Clustering in BayesiaLab covers both Data Clustering and Variable Clustering. The former applies to the grouping of records (or observations) in a dataset; the latter performs a grouping of variables according to the strength of their mutual relationships. A third variation of this concept is of particular importance in BayesiaLab: Multiple Clustering can be characterized as a kind of nonlinear, nonparametric and nonorthogonal factor analysis. 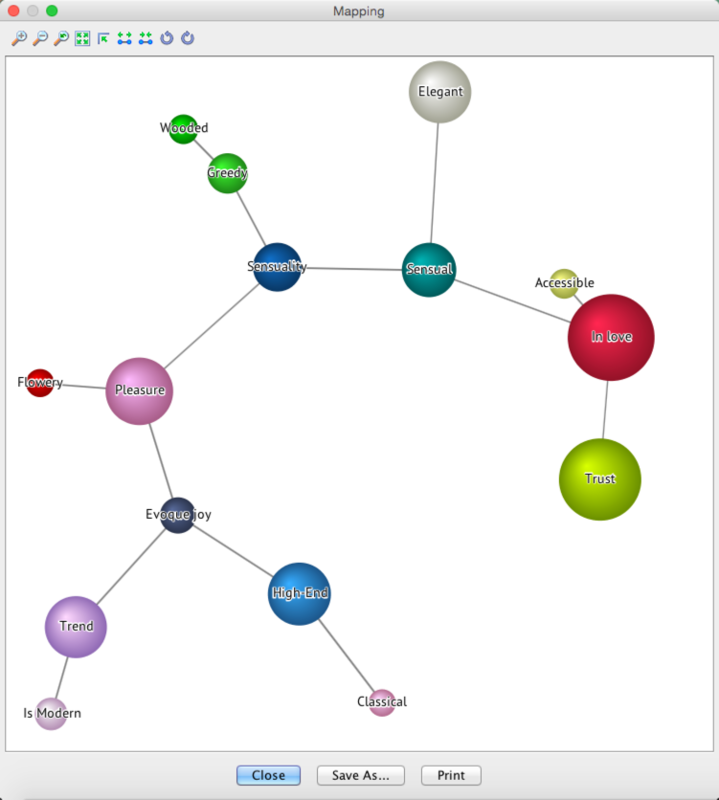 Multiple Clustering often serves as the basis for developing Probabilistic Structural Equation Models with BayesiaLab (see Chapter 8 in our book, Bayesian Networks and BayesiaLab).